The 322 schools which as yet don’t have a kindergarten will have until 2017 to raise the necessary funds. Education Minister Dr. Mahendra Reddy is optimistic, saying it’s not a “Big Deal” in establishing a kindergarten. ‘’What does a kindergarten involve, a building infrastructure one room to house close to 25-30 students just one room, there are additional things that are needed which we can provide, which the student tuition fee can be used to provide’’. Reddy made the announcement while opening the new kindergarten centre at Nawai Public School in Nadi. 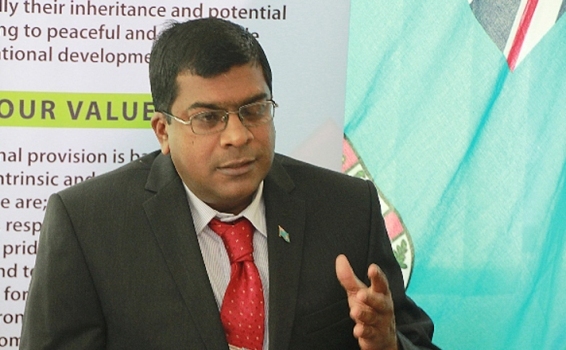 He says the government believes that early childhood education is vital in developing the intellectual capital Fiji.